The study of Christian spirituality shouldn't be a sanitized endeavor, cut off from life and ministry. Instead, it must be integrated with daily life, engaging with everything we encounter and experience. Therefore, the first three years of the cohort in Christian Spirituality will dive deep, not just into the history of mystics and monastics, but also into the spirituality of nature, family, film, and fiction. Along with exemplary co-teachers, Tony Jones will lead this cohort through the legacy of great spiritual classics, into the quiet woods of Northern Minnesota, and into the fast-moving scene of LA film and television. By studying where we can find God in these diverse environments, students will be equipped as better Christian leaders. And more importantly, students will have myriad opportunities to connect with God and renew their own spiritual lives. The concentration of our first gathering is to frame up the entire three-year experience, developing a broad and robust understanding of just what is “Christian Spirituality.” Lauren Winner of Duke University Divinity School will teach about the history of Christian spirituality, from its roots in ancient Israel through the early church, the Middle Ages, the Reformation and Renaissance, and to the currently emerging landscape. 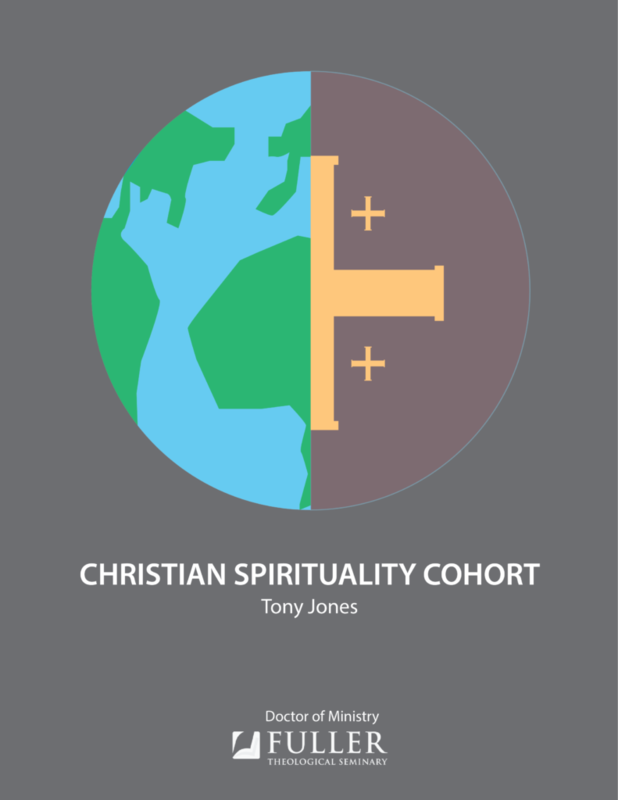 Tony Jones will work with the students to develop a personal “theology of Christian spirituality” which will guide the student throughout the course of study. In the second year, we will meet in Minnesota and explore the connection between Christian spirituality and nature, including forays into the north woods and waterways of the Boundary Water Area Canoe Wilderness, with a special emphasis on Jürgen Moltmann’s theology of creation. Brian McLaren, Christian author and environmental activist, will co-teach. Students will be challenged spiritually, intellectually, and physically to connect their ministry lives to the broader creation, and to the Creator. The nexus of Christian spirituality and our everyday lives will be the focus of the third year, with Tony Jones teaching on cultural hermeneutics and challenging the students to take their theology of Christian spirituality—developed in year one—and apply it to the world in which we find ourselves. 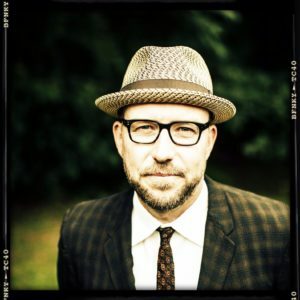 Ryan Parker, Ph.D. in theology and film, has worked in Hollywood for over a decade will be screening films with us and catalyzing theological reflection. 60- and 64-unit students will need to take an additional 12 or 16 units of coursework. Please see the main DMin webpage for more information, or contact the DMin office at dmin@fuller.edu. CONTACT THE DMIN OFFICE FOR MORE INFORMATION on the cohort.